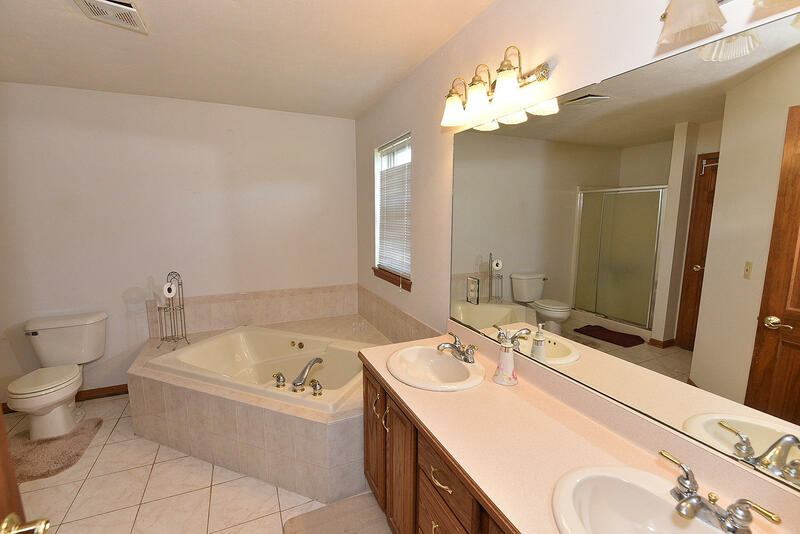 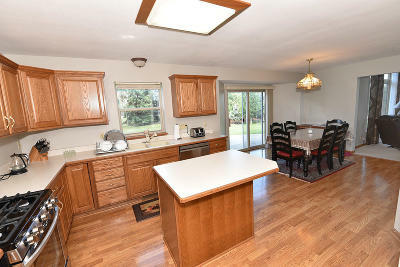 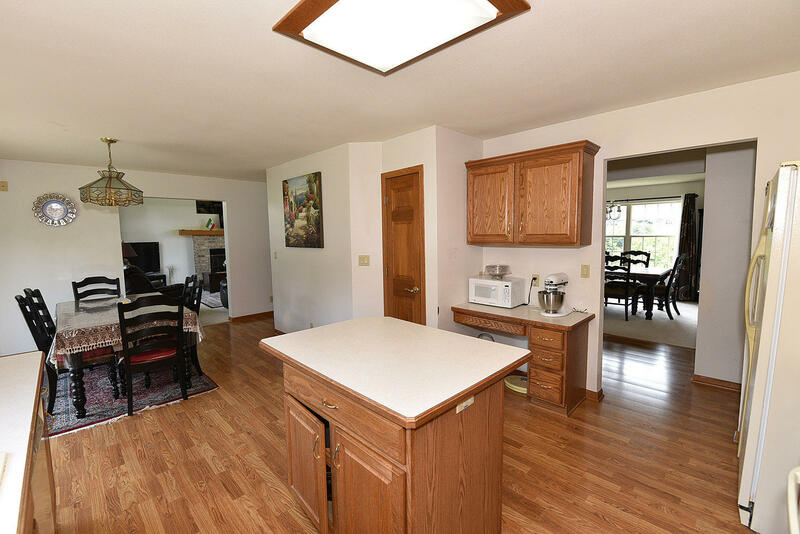 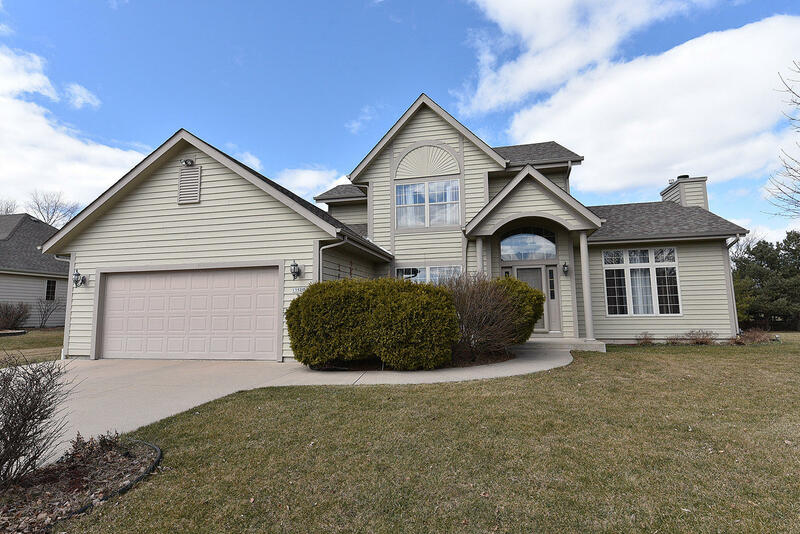 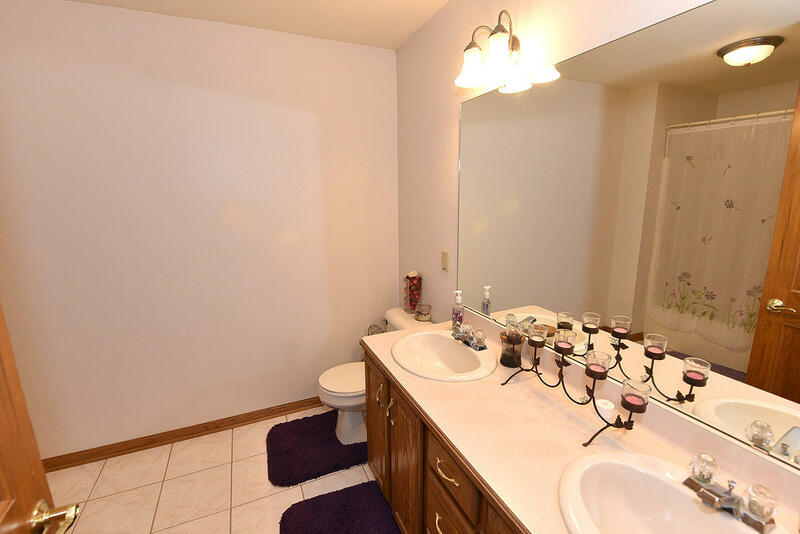 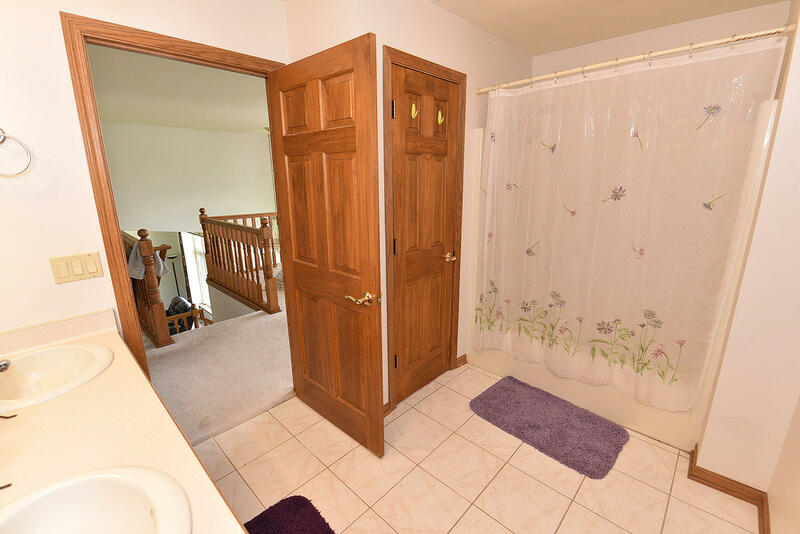 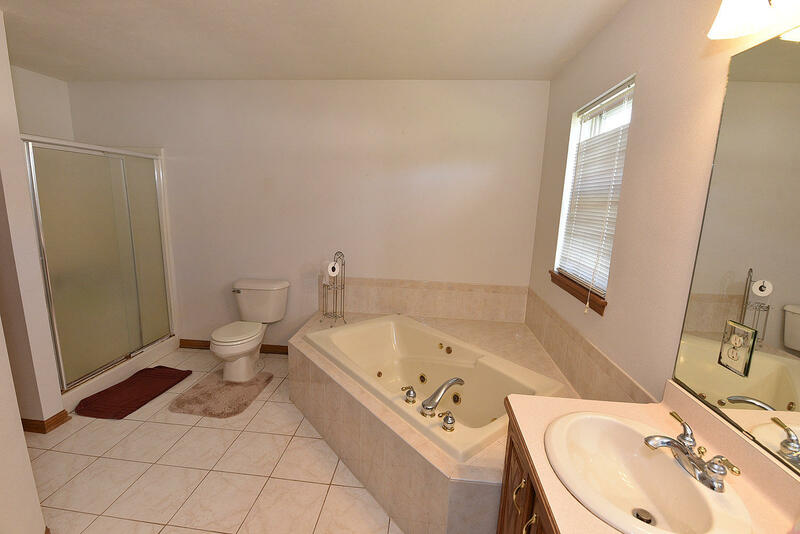 Spacious three bedroom, two & a half bath home on large lot in convenient New Berlin location. 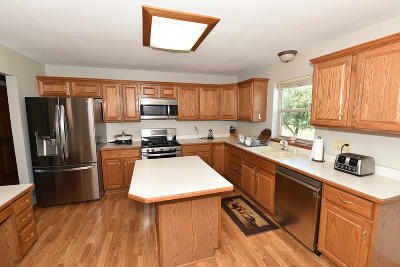 Open concept kitchen/dinette area w/lots of cabinet space, pantry, center island & NEW LG stainless steel appliances on 8/29. 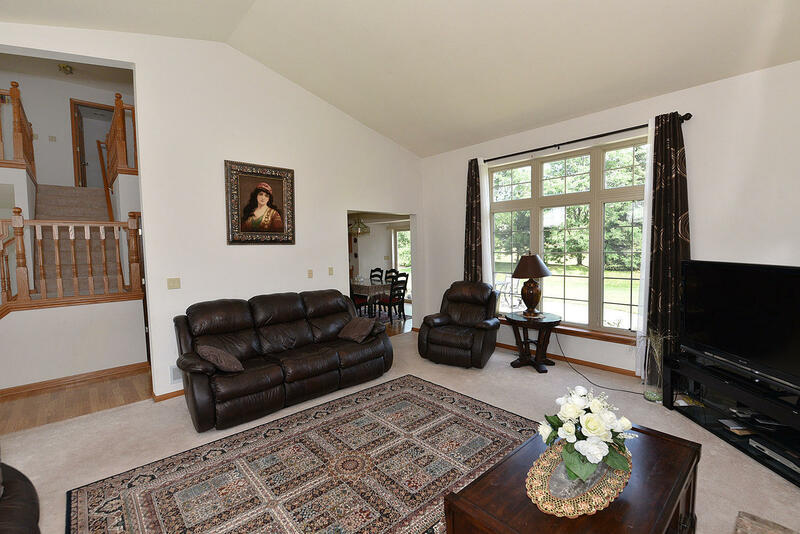 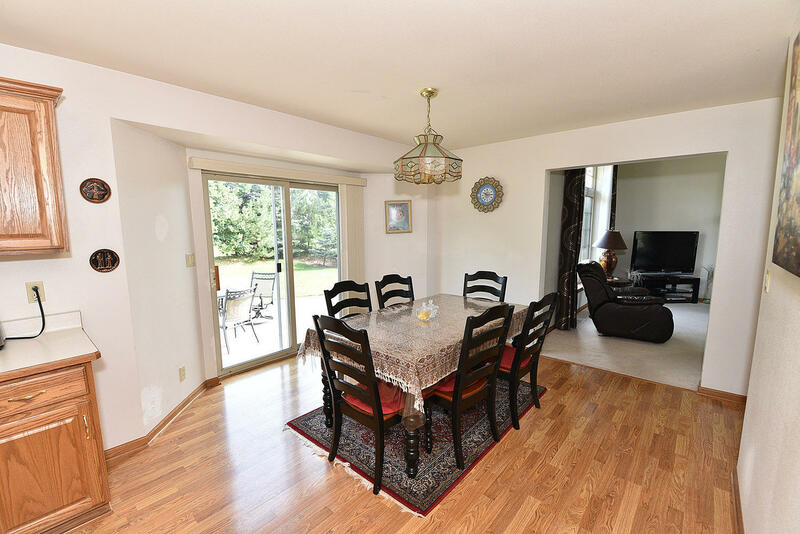 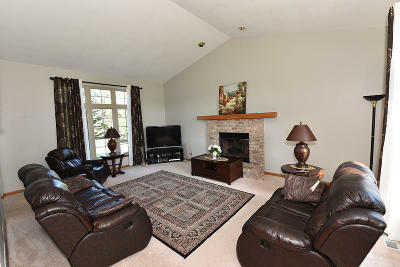 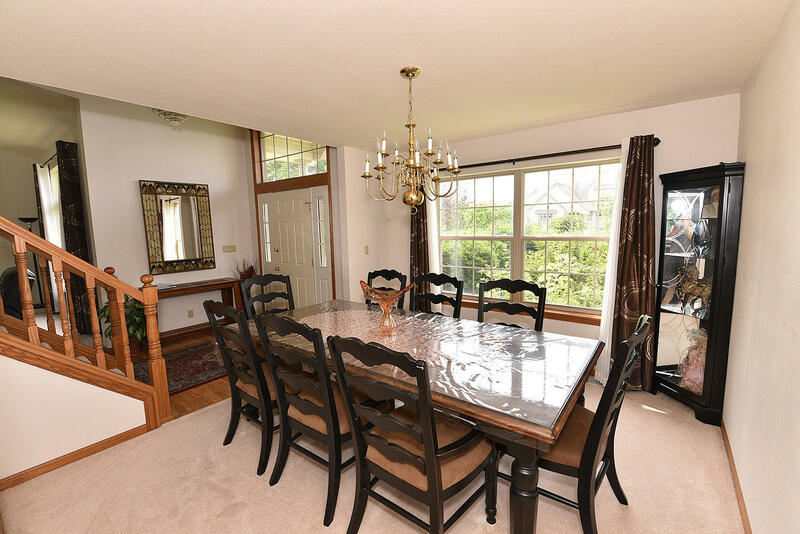 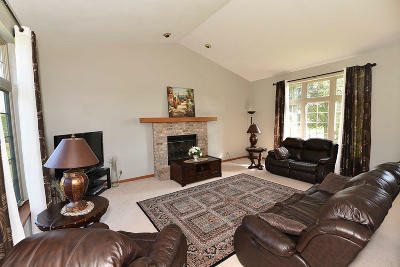 Enjoy a large great room w/vaulted ceilings, fireplace & transom windows. 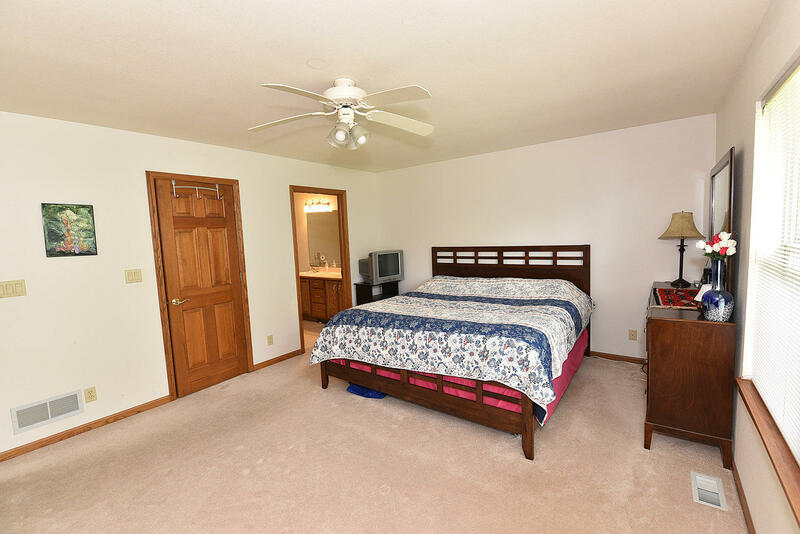 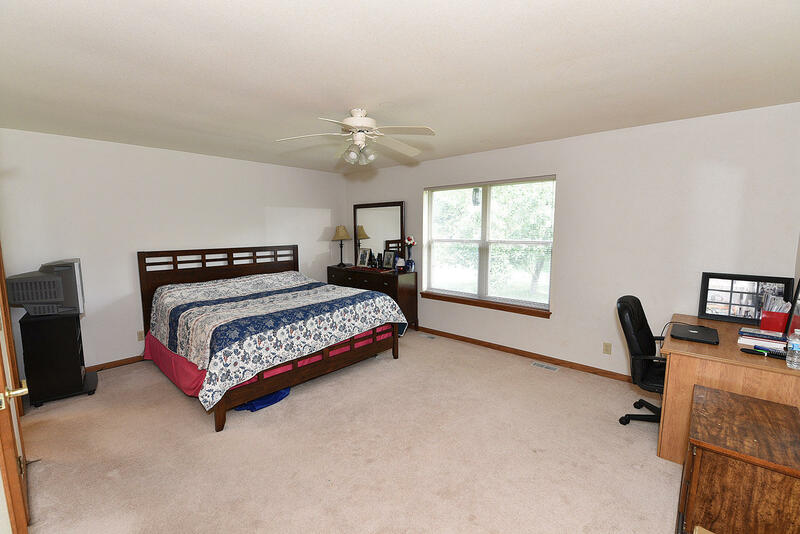 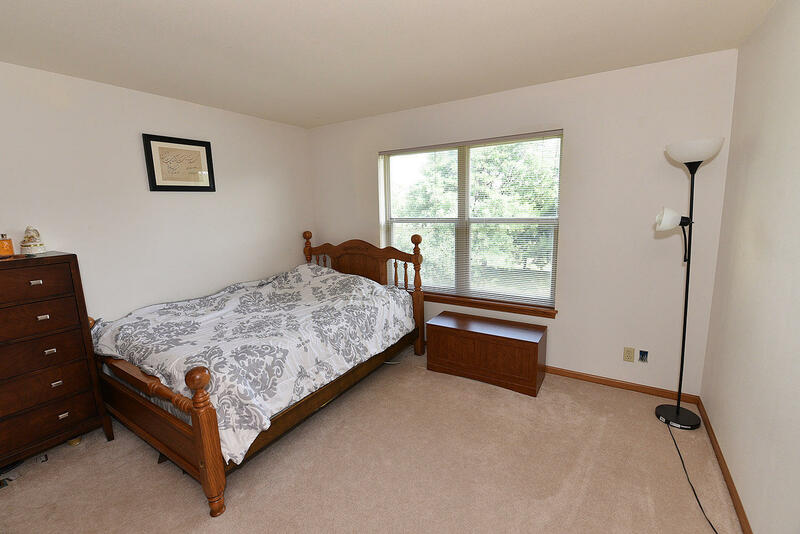 Main floor master suite w/oversized bedroom & walk in closet. 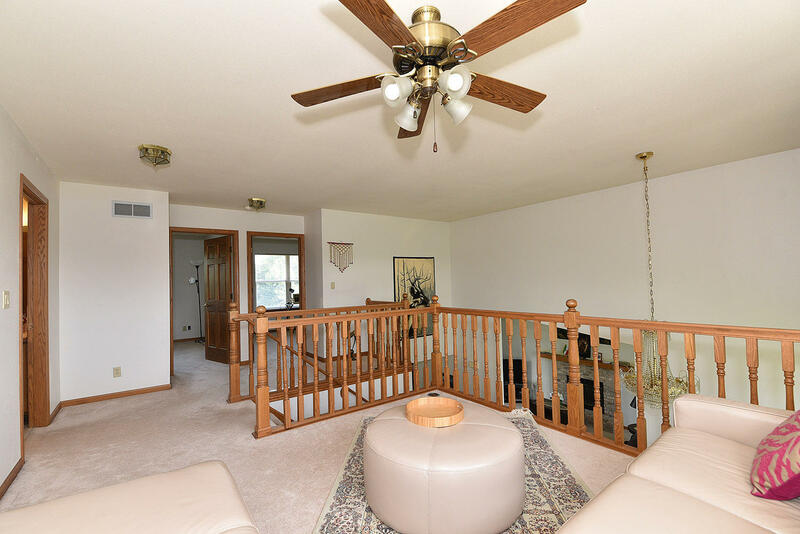 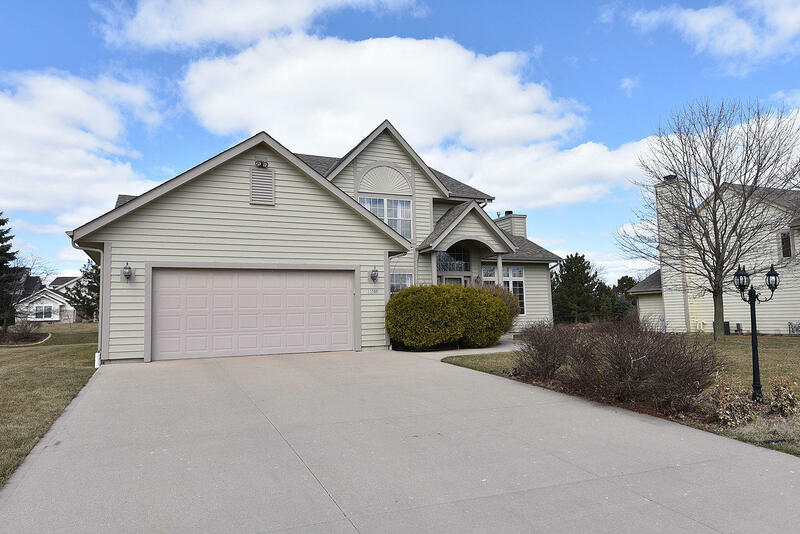 Upper level features 2 bedrooms, oversized full bathroom & loft area overlooking foyer. 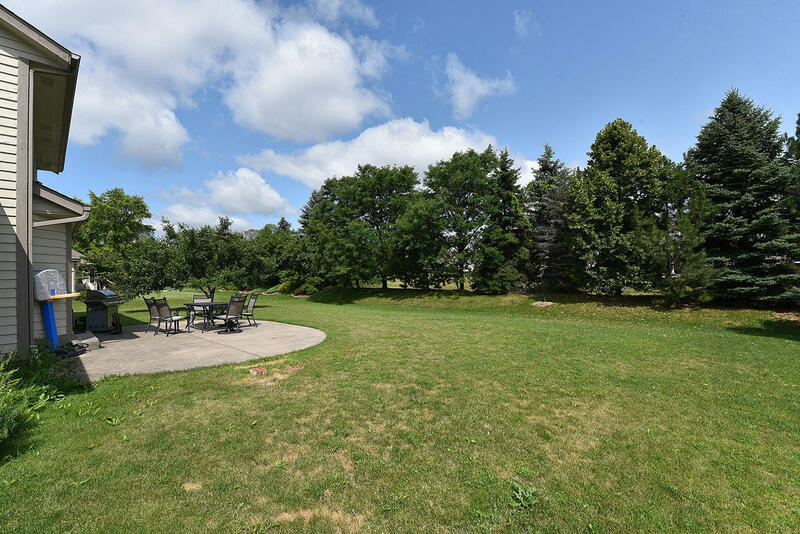 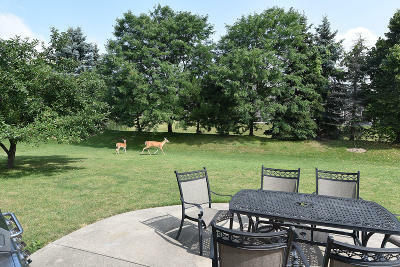 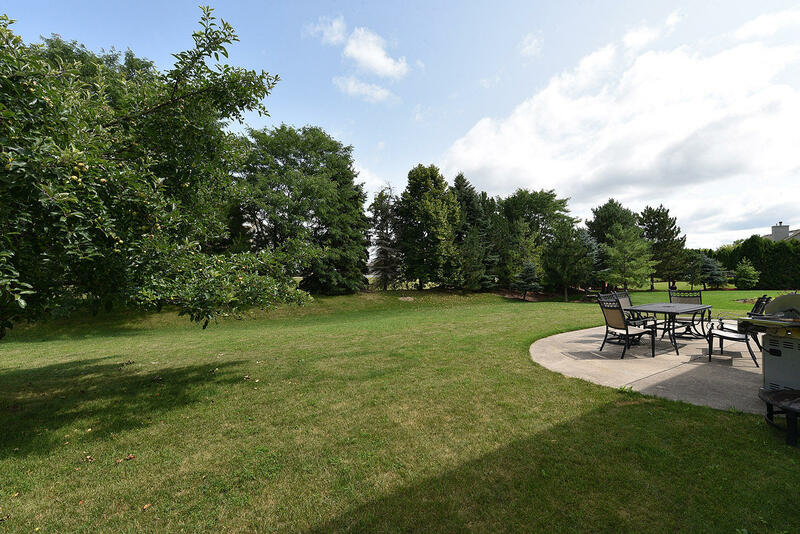 Backyard has tree-lined back lot line & concrete patio area where local deer & other wildlife are frequent visitors! 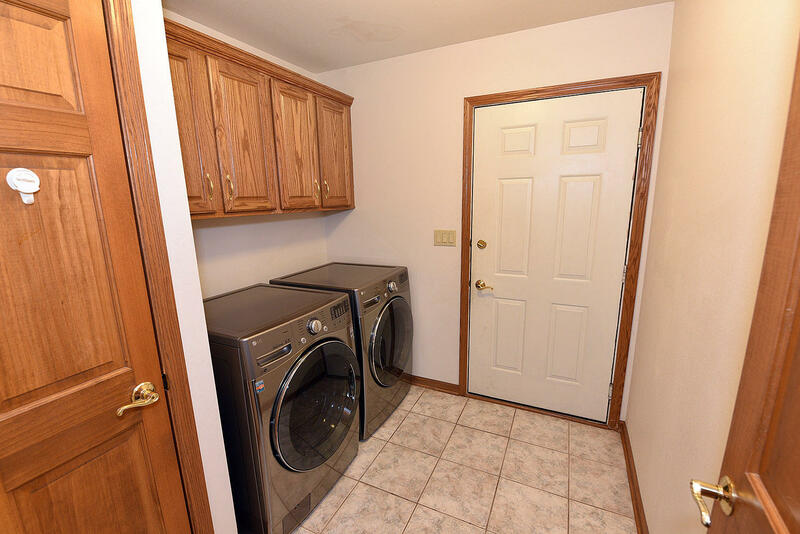 New roof in 2015, Carrier furnace in 2014 & new washer/dryer included too. 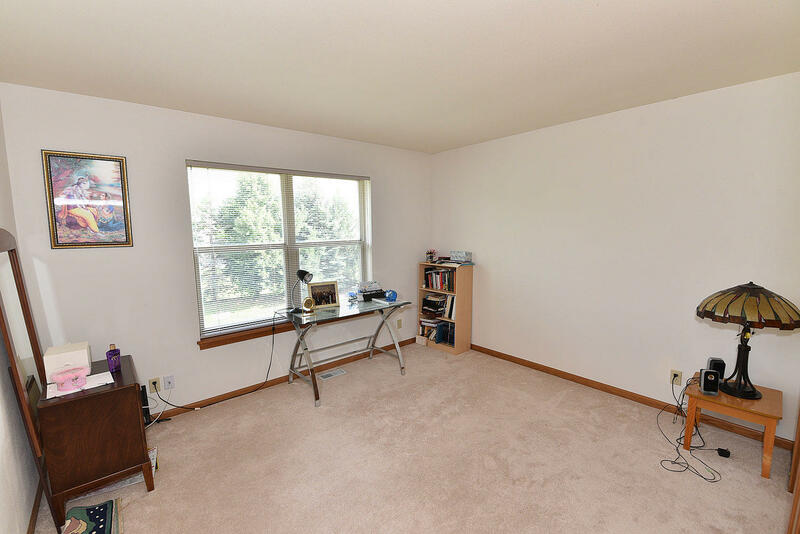 Unfinished basement is ready for your rec room ideas or currently offers plenty of storage. 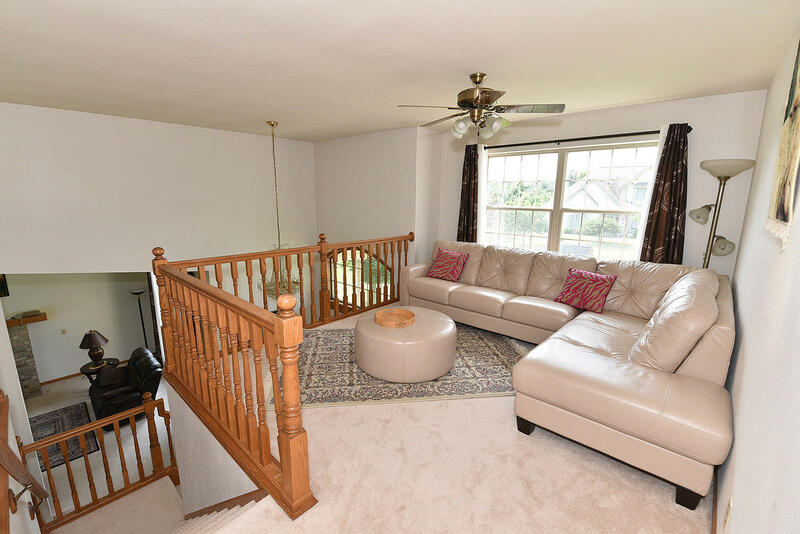 The main floor of interior & entire exterior will be painted in August.